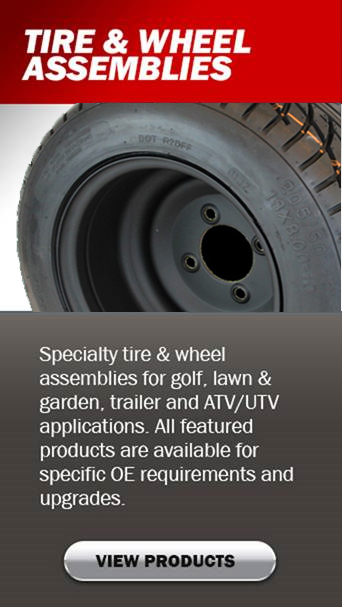 Assembly #: A107059130422110010-B4. 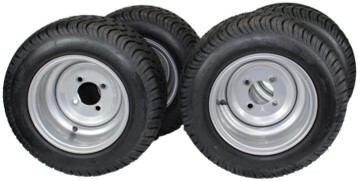 Sold as Set of 4. 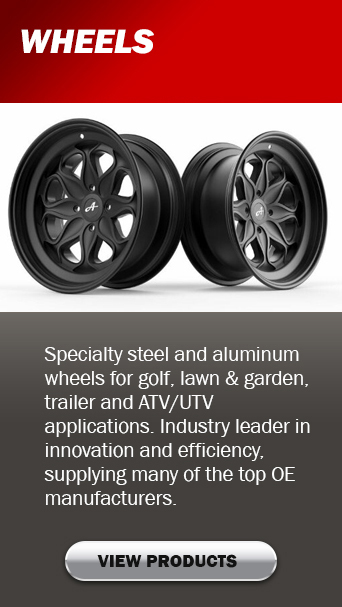 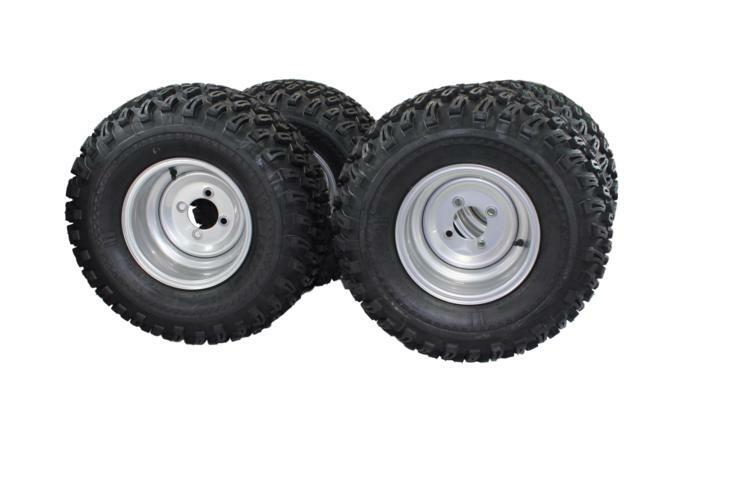 22x11.00-10 ATW-013 with 10x7 Silver Wheel for Golf application. 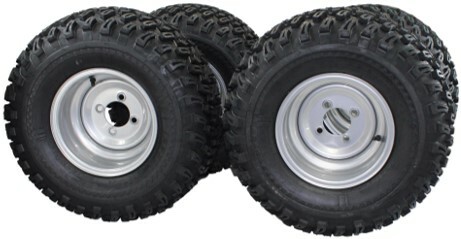 Designed for exceptional ride, stability and great for all terrain traction. 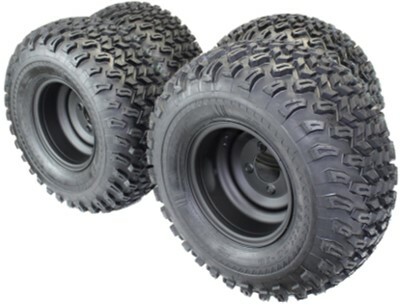 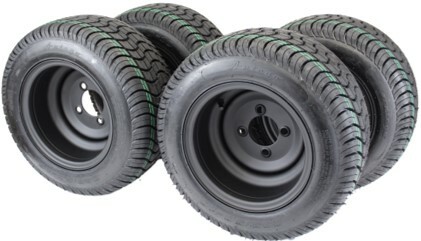 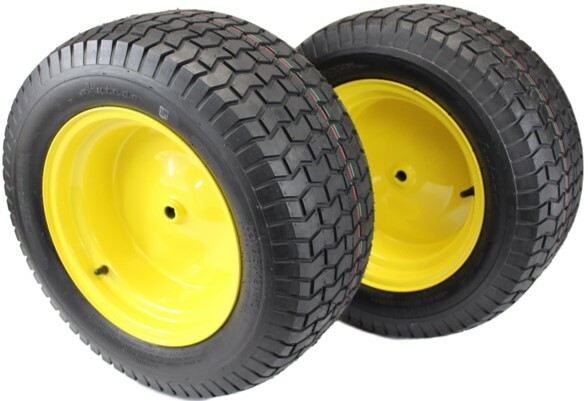 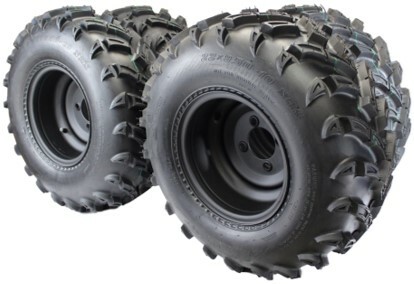 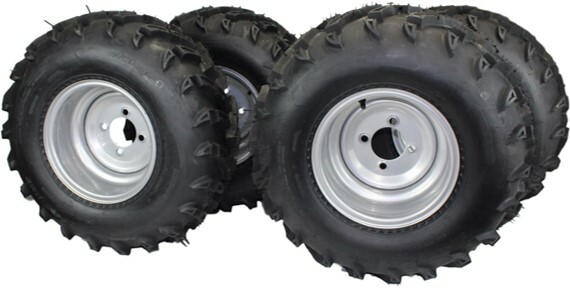 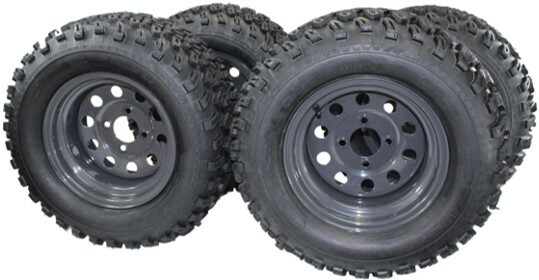 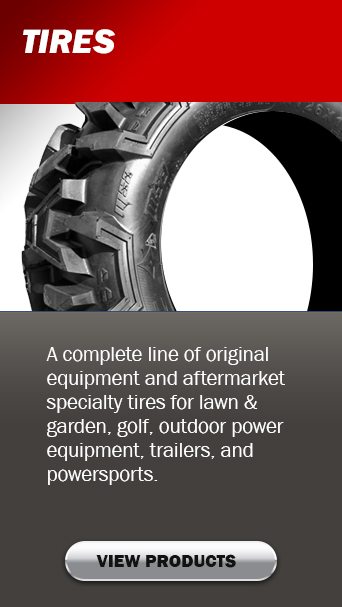 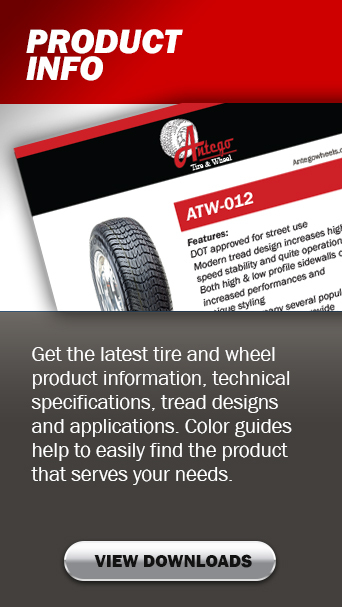 Tread design has minimal rolling resistance turning horsepower into motion.